It’s still pitch black when my alarm goes off. I roll out of bed with a heavy head and prop myself up at the counter to brush my teeth. I sometimes pray for grace and joy in the morning, but sometimes I forget. Nine times out of ten, Greta bursts in my room with crazy hair, a scowl, and the declaration that she is NOT going to school. Sometimes she melts in my hug, other times she stomps away and slams a door. At 6:04am. In the next hour and a half I butter toast, wake 11 year olds, put ice packs in lunches, ask about deodorant, break up fights, clean up spills, try to shorten 30 minute showers, check backpacks, brush snarly hair, try not to look at my phone, and ask my kids not to touch each other. Some days I rush them. Some days I avoid eye contact. Some days I bark in frustration. Some days I sigh loudly. Then at 7:45am, after 2 hours of managing stress, emotions, and logistics, I take a deep breath in the sudden quiet and review the morning. Sometimes there are sweet, tender, and funny things to remember. But most days I’ve been exasperated, challenged, and ignored before the sun came out. Being a mom is hard. 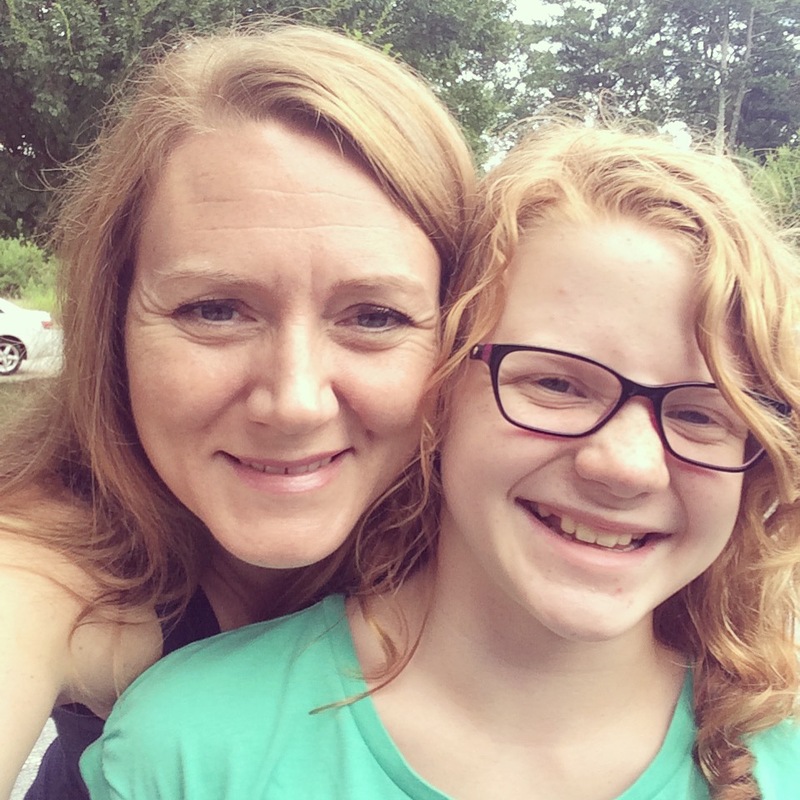 When I started telling stories about our Family Compassion Focus experiments, I could see flickers of joy and curiosity in fellow mom’s eyes, soon overshadowed by weariness and resentment. They couldn’t add one more thing. The diapers, doctors, sass, and science fairs – there’s not room. So instead of being encouraged, they felt shame and regret. That breaks my heart. What if I said you were already doing it? You are already teaching your kids compassion. What if I told you you’re an expert? That’s just a regular day. I bet some days you’re doing even more than that. When you hug a friend in the grocery store who just lost a parent. When you make a meal for a friend who is recovering. When you call your grandma who’s alone far away. When you rake leaves past your own yard for a neighbor. When you greet the new people on the street. You are saying, “I’m here” to all these people. And your kids are watching. And maybe you’ve already tried extra things, too. You’ve visited a nursing home, volunteered at church, pointed to the picture of a sponsored child on the fridge, or prayed for a sick friend. And your kids are watching. 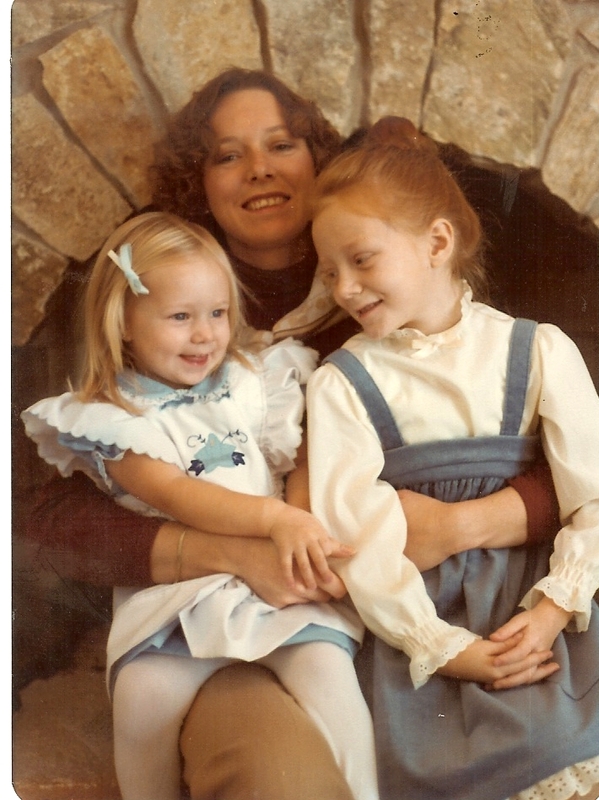 I learned about compassion from watching my mom. I didn’t realize it for decades. 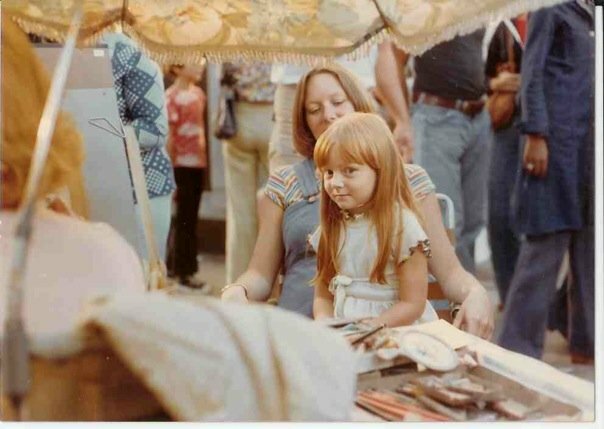 Me and my pregnant Mom at an art fair in 1976. My mom was an involved, intentional parent. She cooked, cleaned, tucked in, carpooled, taught us to bake, went to the health food store, and helped us with school work. Everyone knew my mom was nice. But she and I seemed very different. 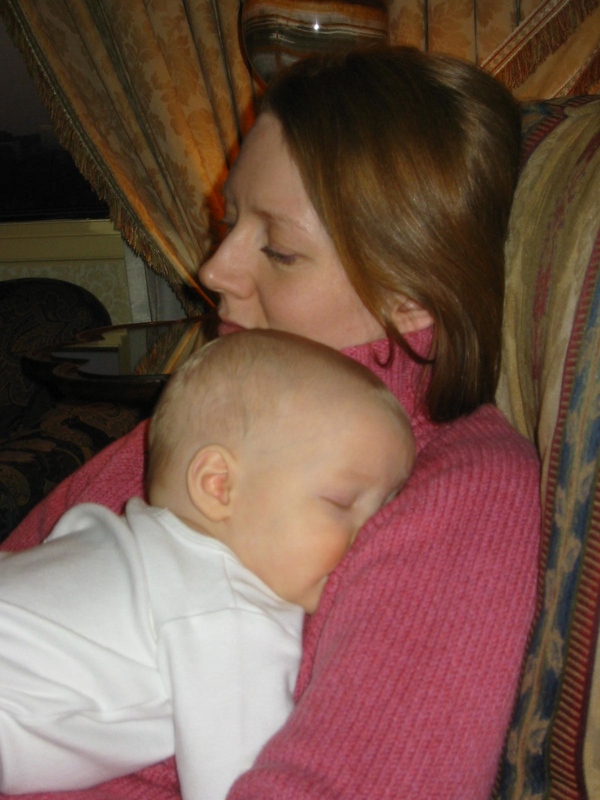 She liked wearing pink, cooing at babies, and crying with other people. 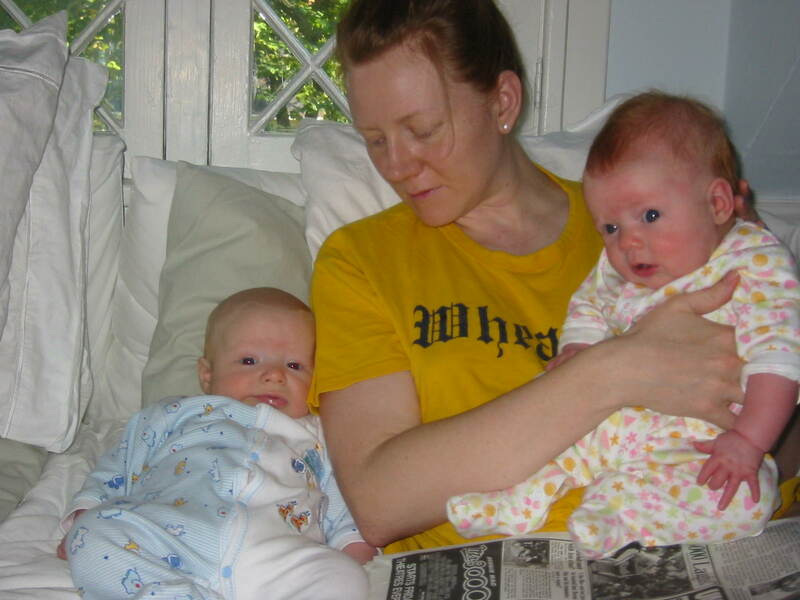 I liked wearing blue, pontificating with grown-ups, and making other people laugh. I thought she was annoying. Our relationship wasn’t easy. I really could have cared less. So much glowing talk about pelvises, dilations, and pushing. So many happy tears about babies. My mom didn’t ask us to stand in front of clinics with her, or write cards for single moms, or even be nice to the people that came over. She just did her thing. I really want my family to be loving and lovable World Changers. I really want your family to be, too. I’ve got notebooks full of ideas, stories, and tools to help us figure it out. But lately, it’s too hard. I feel like every day I’m being asked to add one more thing, and I can’t. Maybe you feel the same? Do you see it? You are doing it! You are a World Changer. 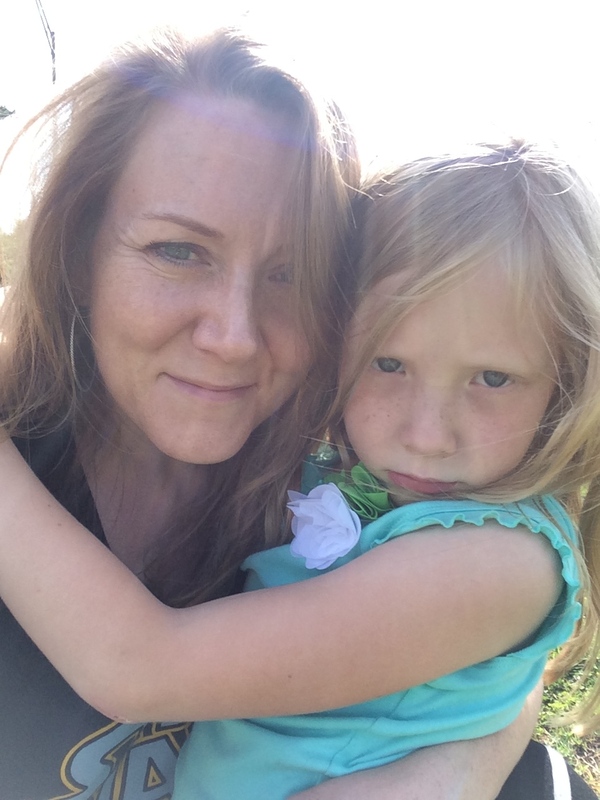 I Stopped Praying for My Kids – have you? The Buoy – who are you hanging on to when everyone is hanging on you? u r amazing- great piece!